In context: VLC may be one of the better media players out there, but its developers can be a bit temperamental from time to time. Avid TechSpot readers may recall that the team behind the software, VideoLAN, actively blocked Huawei phone owners from downloading the VLC app last year. The company's reasoning? Negative reviews and allegedly poor decision making on Huawei's part. You can read the details of the scenario in our full write-up here, but the gist is that Huawei issued a software update to its phones that prevented background apps from running. This put VLC in a bit of a tricky position - the service needs that functionality to play music when other apps are in focus. Indeed, the update caused a host of audio playback issues for Huawei phone-owning VLC users. These individuals vented their frustration by leaving negative reviews of the app on the Google Play Store. In addition to the previously-mentioned phone ban, VLC also posted a couple of sarcastic (and humorous) tweets in response to the matter. Now, it seems the company has reneged on its decision. Android Police reports that Huawei phone owners can once again download VLC, likely due to a partial update reversal Huawei rolled out some time ago. Specifically, it made the background app shutdown "feature" optional and not the default setting. VideoLAN confirmed the report in a tweet, but added that this fix has been available for "months already." However, the company never actually announced the change. It only vaguely said that it was "working on a solution" to the issue alongside Huawei. 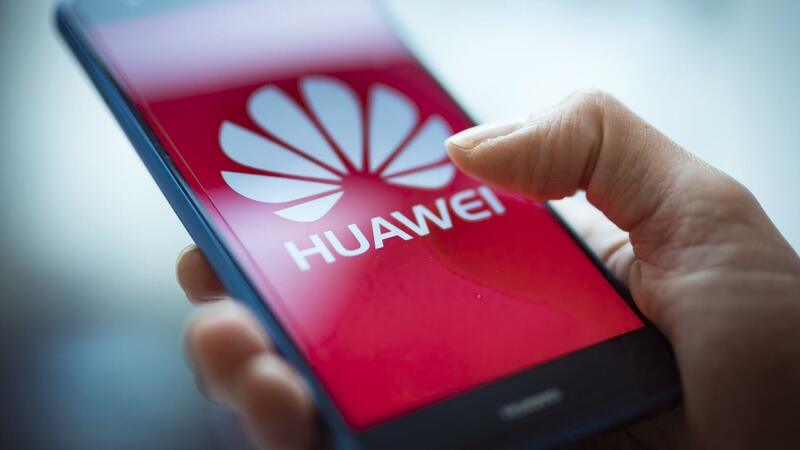 Regardless of the particulars, this news will likely come as a pleasant surprise to Huawei users who weren't aware that the app was available again.